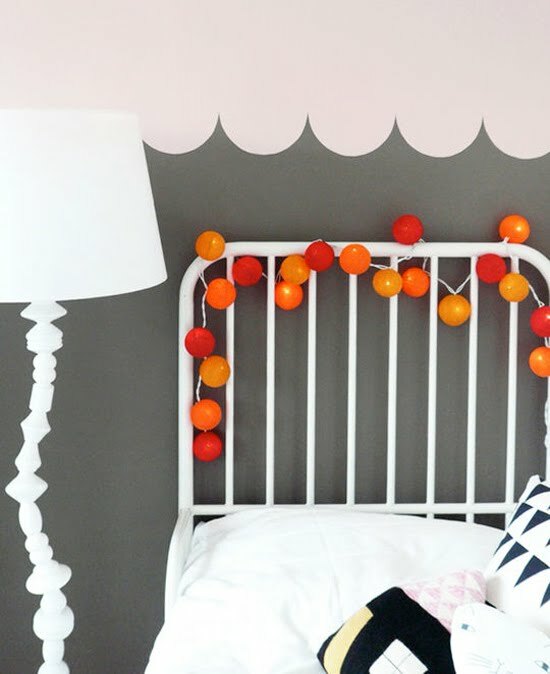 How do I secretly introduce pastel pink through out the house with out the boyfriend noticing?! One more good reason to start a family and have a little girl. I love that blanket! I think a man would too. But I do like your plan. There must be something going around, because I'm pretty much convinced that this needs to happen in my home as well. Where are these photos from? 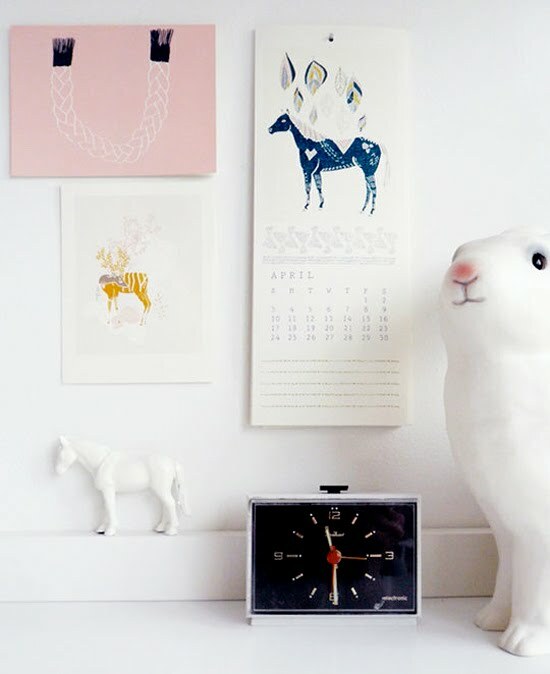 I love the prints on the wall, especially the sloth, very very much! me too, I'm dying to know where the sloth is from! Ditto Ditto Ditto! 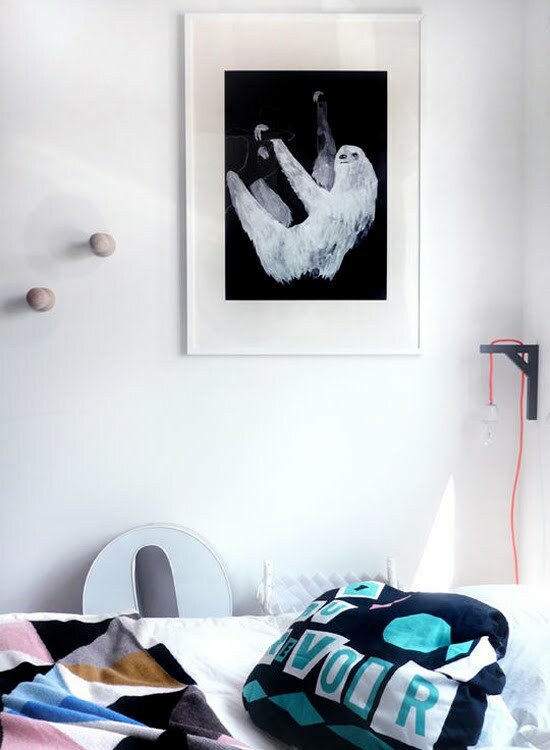 Where can i find that sloth print.